Although the use of AI-led systems, such as algo wheels, automation and analytics solutions, have been in use for some time, the buy-side trading desk is primed to develop these tools even further. Scott Bradley, head of sales and marketing, London Stock Exchange, Cash Secondary Markets and Turquoise, London Stock Exchange Group reviews the current state of the equities trading landscape post-MiFID II. Veronica Taylor, head of Euronext Block, tells The TRADE about Euronext’s continued focus on dark large-in-scale trading, as the exchange’s block MTF completes its transition to Euronext’s state of the art technology platform, Optiq. Looking at the financial market and its infrastructure, it is worth noticing how the KDPW Group built Central Europe’s leading clearing and settlement infrastructure. 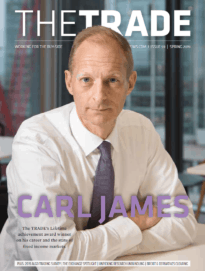 David Howson, chief operating officer at Cboe Europe, talks to THE TRADE about the revolution in block trading and how the firm stays in tune with customer needs. 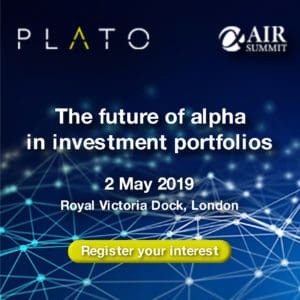 Investors benefit using Turquoise Lit and Turquoise Plato innovations.